High school (scholastic) clay shooting teams are one of the fastest growing sports in the country. 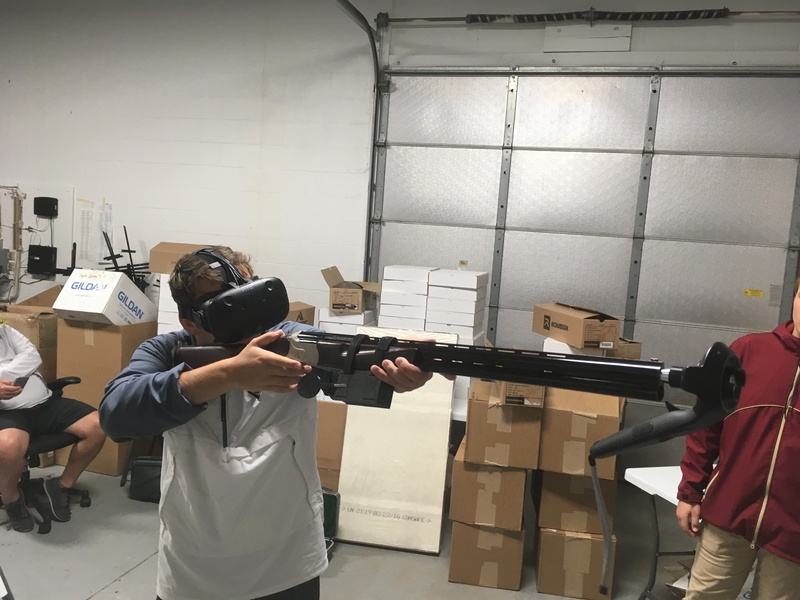 Middle school and high school students play video games, so using virtual reality games to teach them shotgun shooting is a natural fit. Accordingly, I showed CLAZERto the two largest high school shooting groups in the US earlier this week. 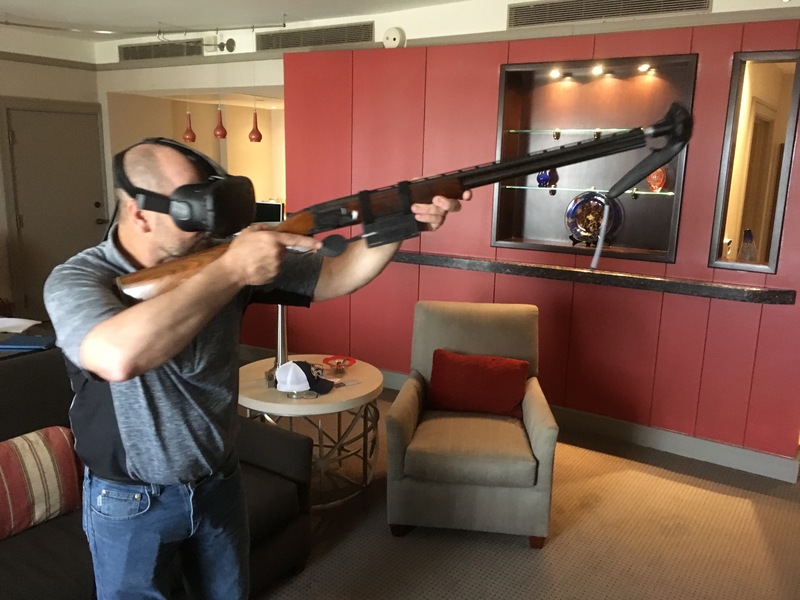 The Scholastic Sports Shooting Foundation tried CLAZER for Samsung Gear VR, Oculus Rift and the prototype gun controller for HTC Vive.